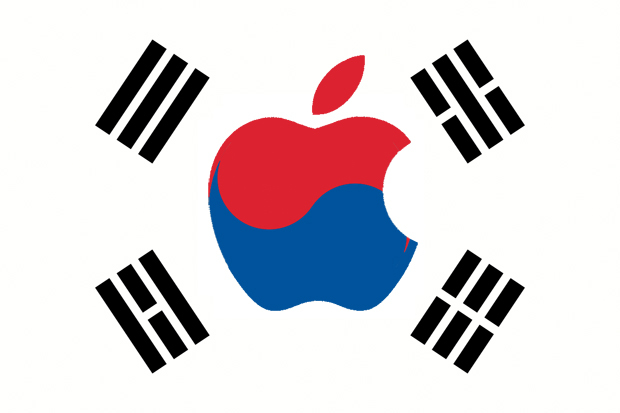 iPhony 4: Did Steve Jobs Mislead the Public About Delaying Korean Launch? At Friday’s iPhone 4 presser, aka Antennagate, Steve Jobs was tasked with bringing Apple’s credibility back up to snuff after angering customers over the phone’s nagging reception issues. And just as many cell phone companies such as Nokia and Blackberry cried foul when Jobs unapologetically showed how their phones suffered from a similar “death grip,” it seems there is someone else calling foul: South Korea. 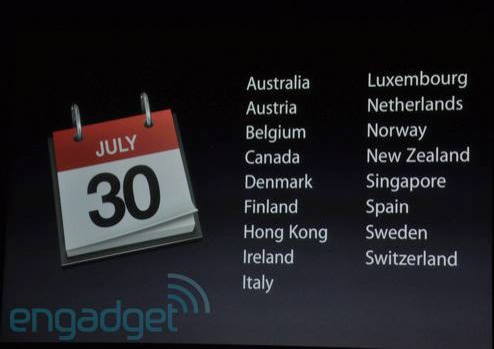 During the conference, Jobs announced that plans to ship the latest iPhone to Korea has been postponed. “It’s going to take just a little bit longer to get government approval there,” he said, acknowledging the country’s absence from the list of 17 nations receiving the gadget at the end of July. However, the fault is by no means South Korea’s government–they never even received an application. Indeed, the Korean daily charges Steve Jobs with lying about the delay, saying he masked the fact that it was Apple’s poor preparations that is leading to the iPhone’s two-month delay. Korea Telecom, the phone’s distributor, even went so far as to publish the full text of Apple’s response to questions over for the delay, in which Apple admits fault. (It appears the text has yet to be published on KT’s english site.) “In other words, Apple, not the Korean government, is to blame,” wrote Jung Sun-mi, the reporter behind the Choson Ilbo‘s article.